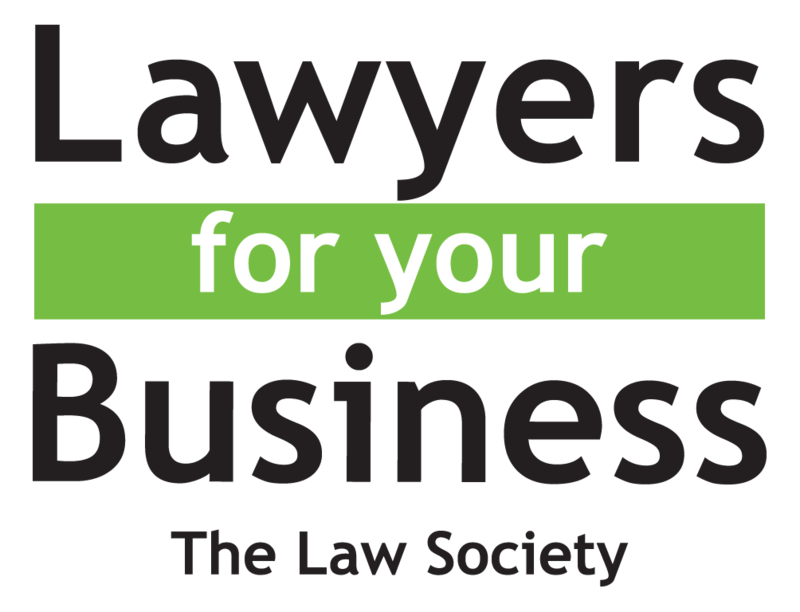 Find out how we recently helped our client with their service charge dispute. One of our most notable cases involves a leaseholder (our client) of a flat who was subject to a service charge by the freeholder landlord (the defendant), a large property company. Our client was subletting his flat to another and noticed a drastic increase in the annual service charge cost which was justified on the basis of works expected to be conducted on the exterior of the building. The service charge was based on all completed works, scheduled works and anticipated works to the internal, external and common parts of their building. Our client refused to pay the higher premium on the grounds that the no works had been conducted to his flat. Instead, despite numerous complaints, the freeholder had omitted to repair our client’s flat, allowing its condition to deteriorate significantly. The walls on the outside of the building had visibly cracked allowing moisture into the flat and causing further cracks to the flat’s interior wall, severe damp and communal pipes to rupture. Our client had done his utmost to repair and maintain the building himself at his own expense for his tenant’s benefit, despite the fact that the freeholder was actually contractually responsible for maintenance and repair of the building. Ultimately our client decided to sell the flat however, the freeholder refused to permit the sale, demanding that our client pay all unpaid service charges before selling. Our client therefore sued the Landlord for breach of covenant claiming damages, including the cost of all repair work carried out by our client. Representing our client, we asserted that the works proposed by the freeholder did not affect or in any way benefit our client’s property. We collated photographic and video evidence from the sub-lessees to portray just how bad the condition of the flat was and to demonstrate the extent to which the freeholder was in breach of contract. We further submitted that the freeholder owed our client compensation for the cost of the repair works that he paid for out of his own pocket. Realising the flaws in their case, the defendant freeholders not only waived the excessive service charge costs, they agreed to also pay our client £17,000 by way of settlement. 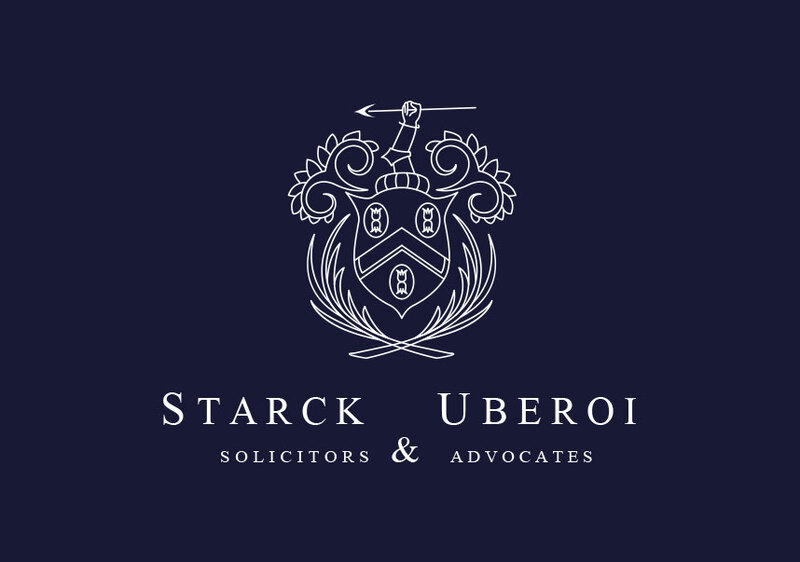 For advice on your service charge dispute speak to our experienced solicitor-advocates on 020 8840 6640 or email us at solicitor@starckuberoi.co.uk.